We didn’t just stop with the radiator hoses. If you know the pain and horror of leaking hoses, you know it can happen anywhere. A common problem with EPDM rubber hoses is the combination of chemical interactions with the engine metal and coolant and high heat—leading to premature failure by cracking. 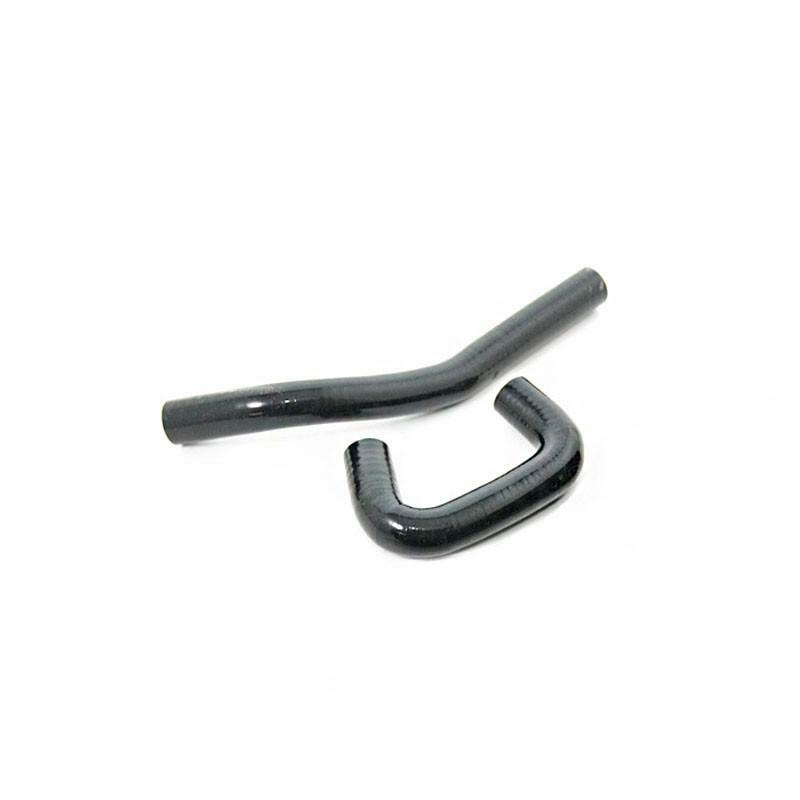 In an effort to help keep your whole cooling system working reliably, we’ve developed silicone oil cooler hoses to compliment our radiator hose kits. Save yourself the hassle of a leaky oil cooler hose and add on the HR silicone oil cooler hoses—an ounce of prevention beats a pound of cure.